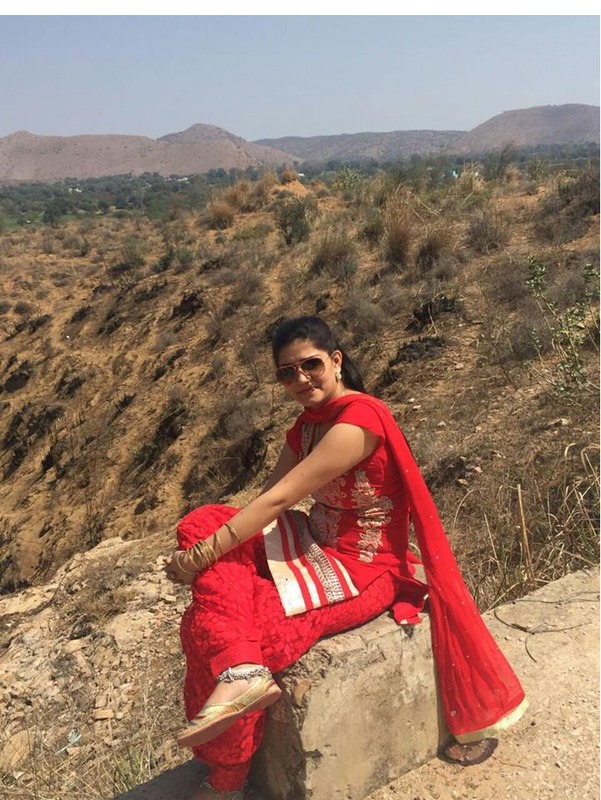 Unseen Photos Of Sapna Chaudhary: You have seen many pictures of Sapna Chaudhary, but you will lose your heart after seeing these new photos. These photographs have set a fire on social media, see how beautiful they are. Sapna Chaudhary, who keeps the people busy with her dance moves, is no less than a sensation at this time. Hariyanvi singer Dancer Sapna Chaudhary, who reached the Bigg Boss 11, made her songs and dance a super hit. 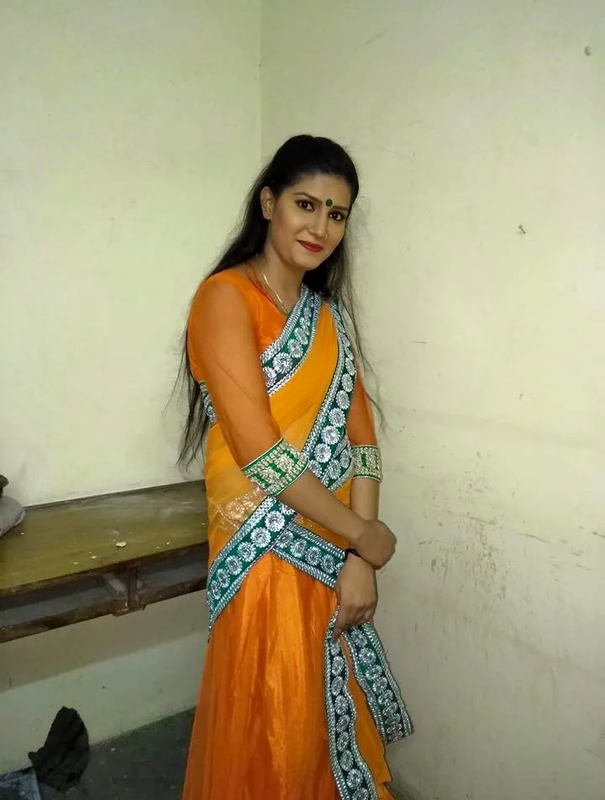 Sapna Chaudhary came to the headlines at that time when she had consumed poison due to the ongoing controversy over a Ragini song. This incident shook their fans. Her life was saved, but this case brought her to the summit of popularity. 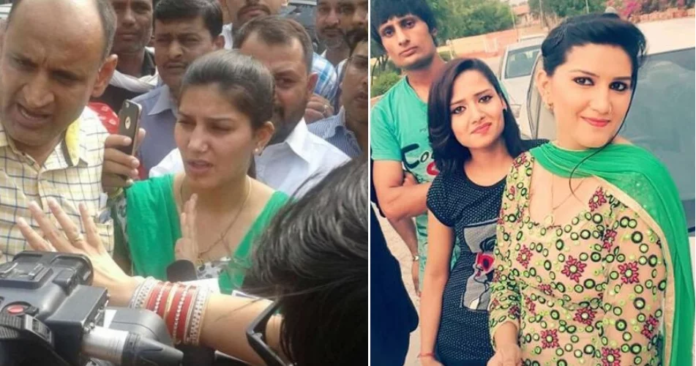 Due to the Ragini dispute, Sapna Chaudhary had to go to jail, but she got bail from the High Court. After this incident, the Sapna Chaudhary became so famous that she was invited to the Big Boss Season 11. This offer made her more popular. Sapna Chaudhary was very much liked with her strokes in Big Boss's house. At the same time, the people enjoyed their persecution with the participants. Though she was out of the Big Boss while living in the house her dance and tales touched everyone's heart. After taking part in Bigg Boss, the dream of Sapna Chaudhary shines. Her fame touched the peak. Now her name is on everyone's tongue. Even her shows began in the whole country. 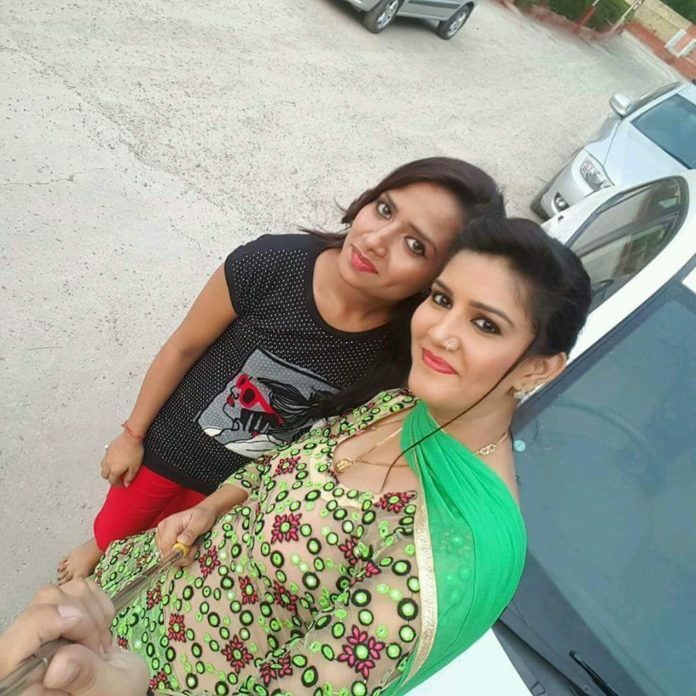 Sapna Choudhary also made her makeover and now she looks more beautiful than before. 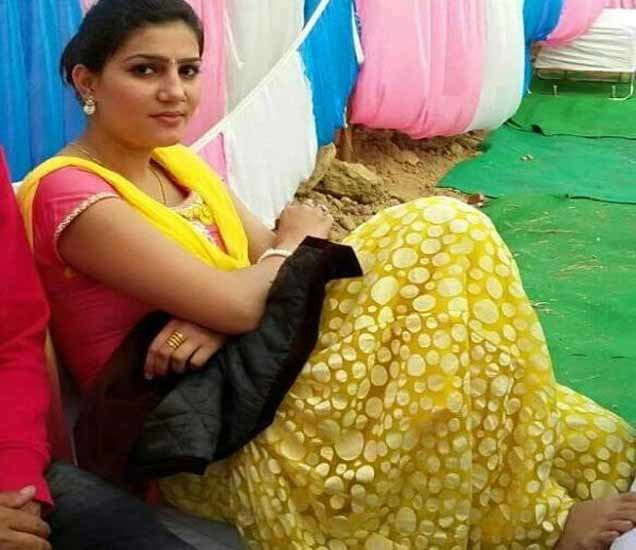 Before going to the Big Boss, Sapna Chaudhary was a typical Haryanvi, the style was typical Haryanavi. Now she has become quite glamorous, the style has changed quite a bit. Sapna Chaudhary did not pay much attention to makeup first. Now she is doing makeup. Fan Following of Sapna Chaudhary was previously limited to Haryana. Now the Sapna Chaudhary's dance moves have spread across the country. Now there are her fans across the country and she goes to the place to show from Bigg Boss, Sapna Chaudhary have started acting, even from Bollywood she has got. Sapna Chaudhary used to do stage shows just before going to Big Boss. After coming many offers and is getting it. Sapna Chaudhari was born on September 25, 1990, in Kasba Najafgarh, Rohtak district of Haryana. Early education from Rohtak, Father used to work in a private company in Rohtak. In 2008, when the father died, her age was only 18 years. After this, the responsibility of mother Neelam Chaudhary and siblings came on the shoulders of the Sapna Chaudhary. To run the house, the Sapna Chaudhary has made singing and dancing as a career. The first program took place on December 10, 2012, at Pundari in Kaithal district, but nothing in return was found. Then the next program helps her get Rs 3100. It was such that during 30 to 35 programs in the month, then the house would have lived. Today Sapna Chaudhary earns millions of dollars from the same program.